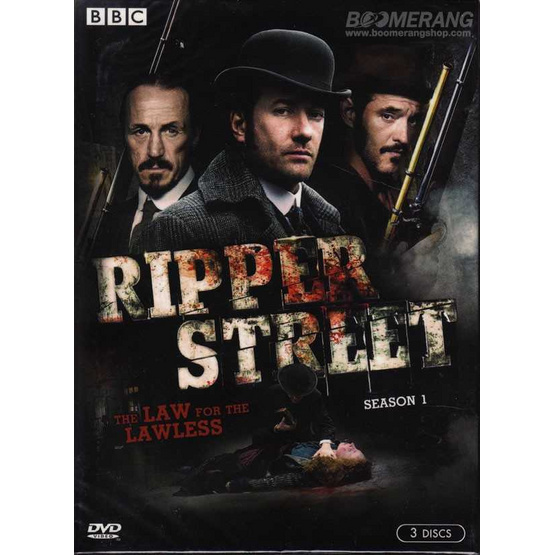 Haunted by the failure to catch London's most evil killer, Jack the Ripper, Inspector Edmund Reid (Matthew Macfadyen) now heads up the notorious H Division - the toughest police district in the East End. Charged with keeping order in the blood-stained streets of Whitechapel, Reid and his men find themselves fighting to uphold justice and the rule of law; but always in the background lurks the fear of the Ripper - is he back for another reign of terror. The shadow of the Ripper is still felt in the neighbourhood by the vigilantes, the sensation-seeking newspaper hacks and the men who hunted - and failed to find - the notorious murderer. It seems that even though the notorious killer has disappeared, there are plenty more willing to stain the streets of Whitechapel with their victims' blood.